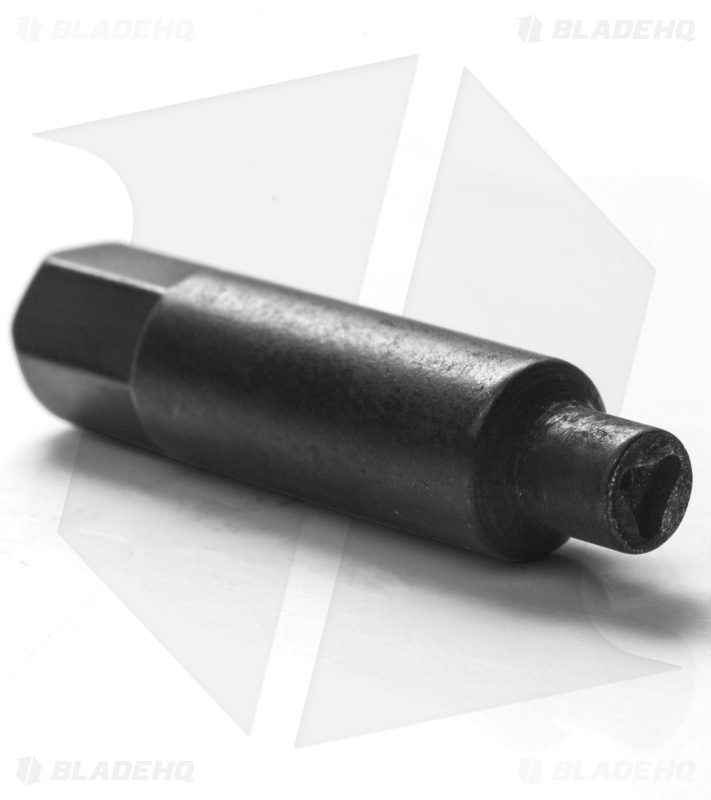 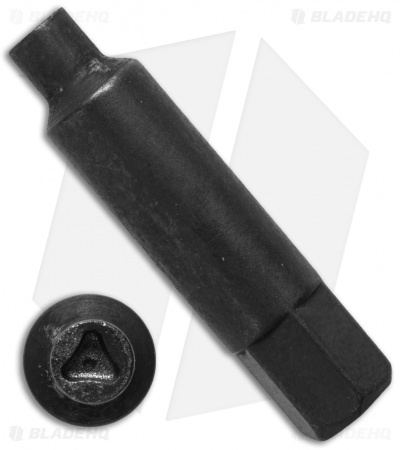 This listing is for one medium "Triangle" socket bit and is designed to fit some current production Microtech knives. The tri-angle socket bit is perfect for simple maintenance and adjustments. The small size will fit triangle heads measuring 0.100" across.